Our product range includes a wide range of open delta transformer. With the comprehensive industry knowledge of allied domain, we are engaged in presenting a superior quality range of Open Delta Transformer. These transformers are developed utilizing quality iron alloy, copper wiring, and industry certified components. 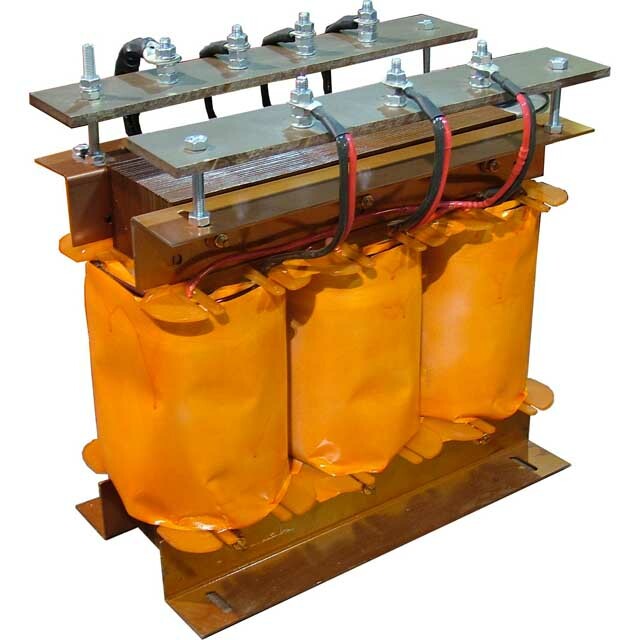 The offered transformers are manufactured by professionals who are industry experts and engineers. 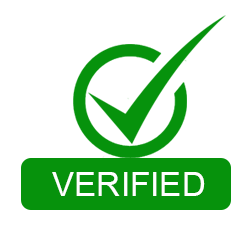 They opt for quality tests and assure that the transformers adhere to industry parameters. Clients can opt for transformers at industry leading rates.